Patty Penetar, MBA, is the Associate Marketing Director for BHE. She is a healthcare content strategist with extensive healthcare experience, keen marketing strategy insight, and content marketing expertise. Patty has a Bachelor of Science degree in Psychology from Fordham University and earned her Masters in Business Administration from Boston University Questrom School of Business. 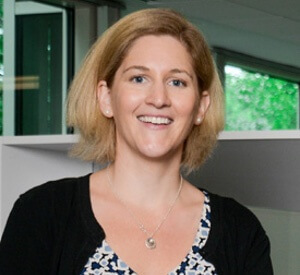 She is currently serving as the Marketing & Communications Co-Chair for the New England Chapter of HIMSS.